The U.S. and Mexico are nearing an agreement on the trade of automobiles as part of the North American Free Trade Agreement (NAFTA) renegotiation effort. Politico reports the U.S. and Mexico are in the “final stages” of reaching a deal on the automotive rules of origin section of NAFTA, key to completing the renegotiation. A team of negotiators is in Washington, D.C. this week to continue the talks. However, other issues within the negotiations, including a sunset provision and dispute settlement, along with dairy trade, remain unsettled. President Trump has leaned towards striking a deal with Mexico first, before moving on to hashing out details with Canada. 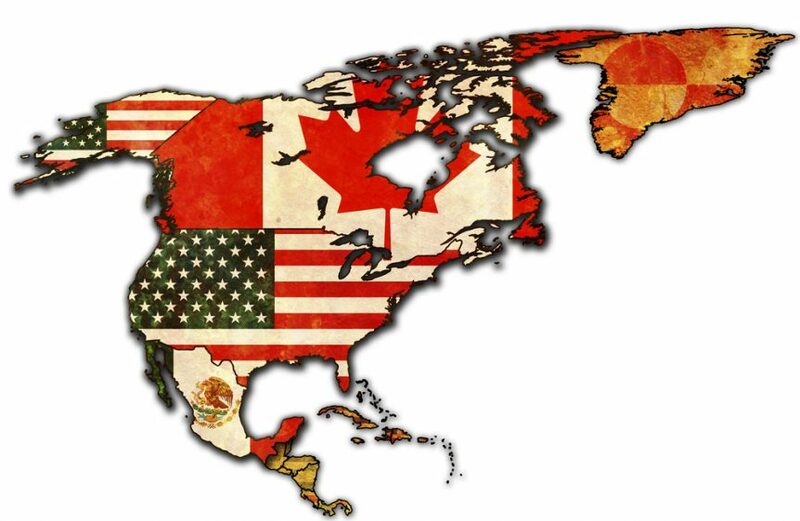 However, officials from Canada and Mexico agree that any final deal would be trilateral between the three nations. U.S. Trade Representative Robert Lighthizer said last week that finishing the talks with Mexico could put pressure on Canada to reach an agreement. Scrapping Canada’s dairy supply management system, a goal for the U.S. as part of the negotiations, remains “unacceptable,” according to trade officials from Canada.